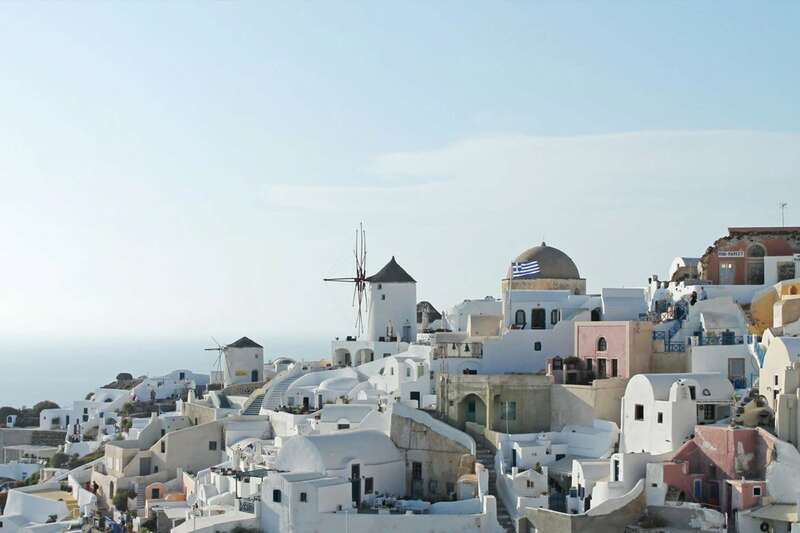 Evgenia Suites is located in the town of Fira, just 350 metres from the city centre. 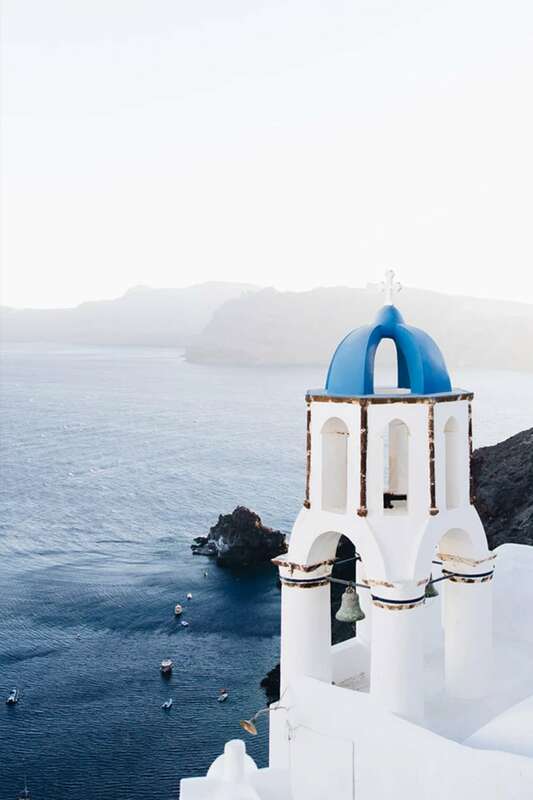 It is the ideal place for holidays in peace and in a beautiful and cosy hotel, while still being within walking distance from the centre of Fira. 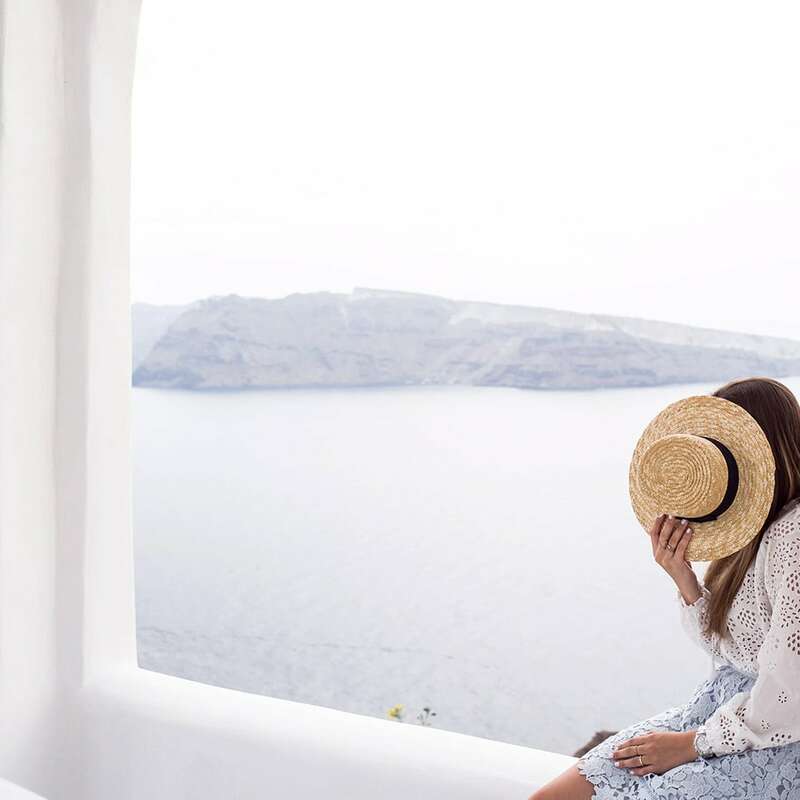 Very close to Evgenia Suites is the Folklore Museum, the Nomikos Winery, many alleyways with traditional Santorinian cave houses and blue-domed churches whereas the nearest beach is located just 2.5 km away.